For complete information, visit the 2017 ABRCMS registration website. The HBCU-UP/CREST PI/PD Meeting will be held in Washington, DC, on March 1-2, 2017. For complete meeting information, please visit the ERN Conference website. 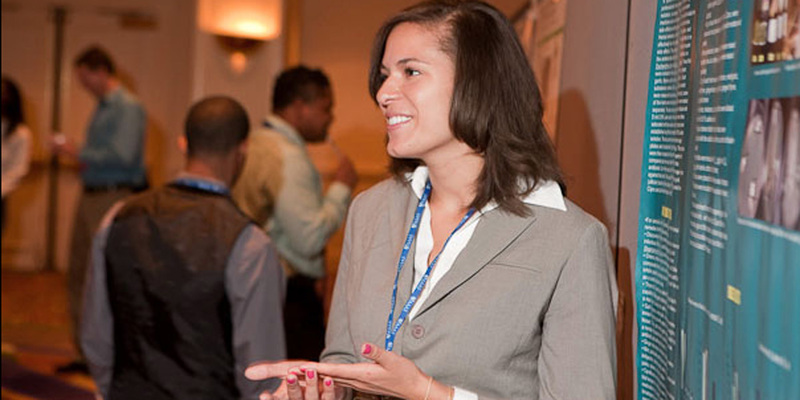 The 2017 Emerging Researchers National (ERN) Conference in STEM will be held in Washington, DC, at the Marriott Washington Wardman Park hotel on March 2-4, 2017. For more information and to register for the conference, visit the ERN Conference website. 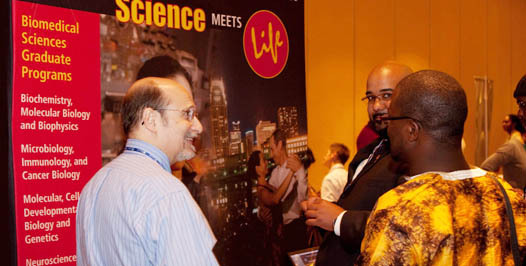 For complete registration information, please visit the ABRCMS website. The 2016 Emerging Researchers National (ERN) Conference in STEM will be held in Washington, DC, at the Renaissance Washington DC hotel. The conference begins Thursday evening on February 25th and concludes at midnight on Saturday, February 27th. For complete conference information visit the ERN Conference in STEM website. To review the agenda and download the meeting presentations, please visit the ERN Conference website. 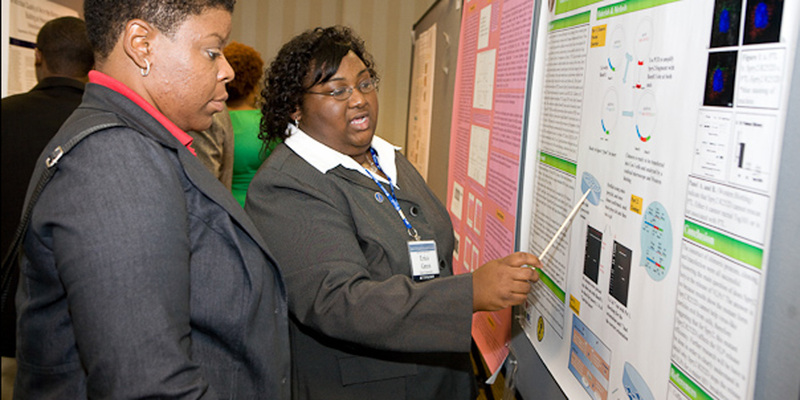 The 2015 Emerging Researchers National (ERN) Conference in STEM will be held in Washington, DC, at the Washington Hilton hotel. The conference begins Thursday evening on February 19th and concludes at midnight on Saturday, February 21st. 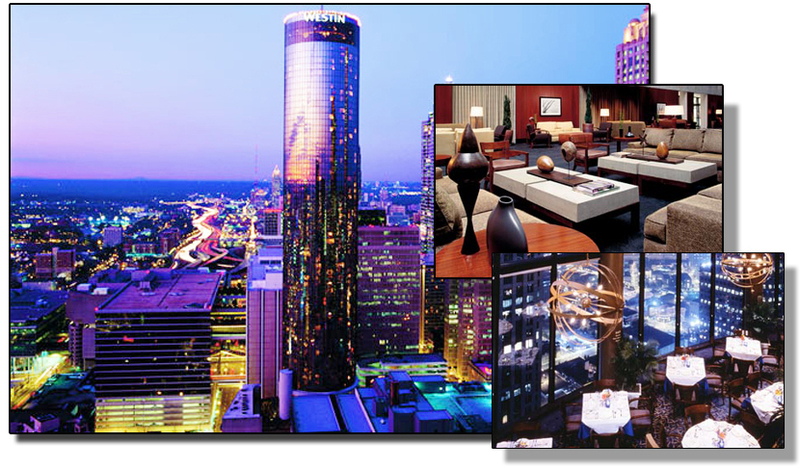 The 2015 ERN Conference registration fee is $400. This fee includes the conference meals that are indicated on the conference agenda. To register for the 2015 ERN Conference, please access the ERN Conference Registration site. 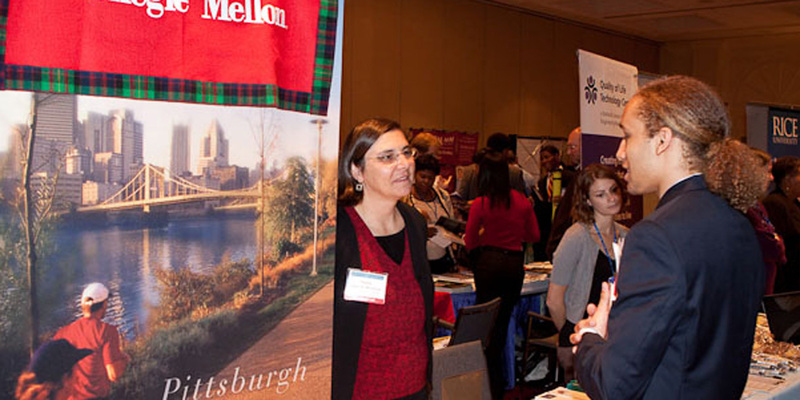 The conference registration deadline is January 16, 2015. There will be NO ON-SITE REGISTRATION. For complete conference information, visit the ERN Conference website. 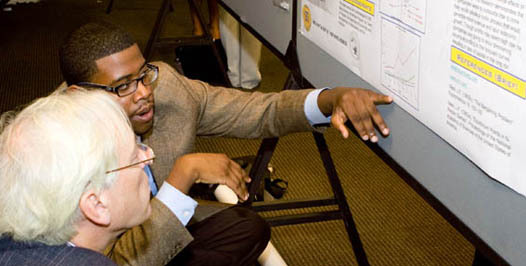 Additional information regarding eligibility and essay requirements can be found at: https://www.aaas.org/events/science-human-rights-coalition-2014-student-essay-competition. For complete conference information, please visit the ERN Conference website. The deadline for abstract submissions is Friday at MIDNIGHT (PST) on October 4, 2013. The deadline for travel award applications is Friday at MIDNIGHT (PST) on October 4, 2013. The deadline to register for the conference is January 18, 2014. 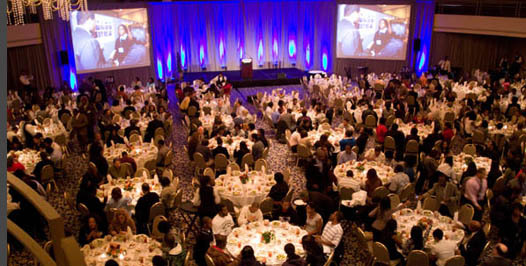 TMCF’s 2013 Member-Universities Professional Institute (MUPI) will be held at the Hyatt Regency New Orleans. 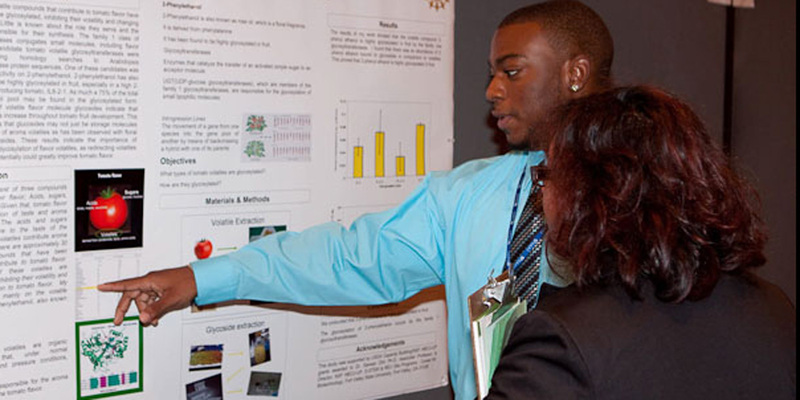 This three- day event will focus on improving preparation, broadening pathways, and expanding professional opportunities in Science, Technology, Engineering, Agriculture and Mathematics (STEAM). 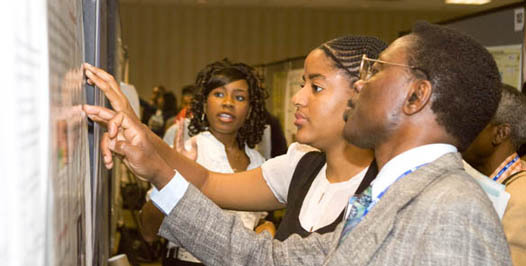 For over a decade, TMCF has hosted this capacity- building conference to engage its member-schools in research-driven conversations that lead to enhanced institutional practices and positive outcomes for public HBCU students. This year, we will convene TMCF member-school presidents, provosts, deans, STEAM faculty and institutional researchers who are able to effect real change within their schools. February 28th – March 2, 2013 / Washington, D.C. Please visit the ERN Conference website for complete information. For complete information, visit the ERN Conference website. The conference registration deadline is: February 1, 2012. Funding is available to reimburse for travel expenses and lodging, up to $650 per participant (faculty and/or students). The last two years registration for this workshop reached full capacity by December.